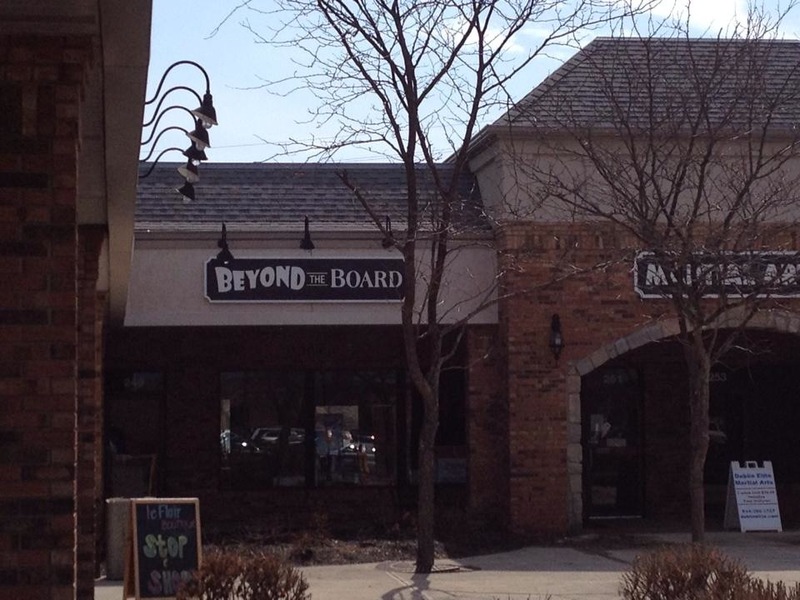 Beyond the Board is a game store with a wide selection of cards, board games, RPG's, and miniatures. We have many tables available for people to come in and play on and a large demo game library for anyone to use. We also have a semi-private room which can be reserved by anyone for use to host parties or game groups.